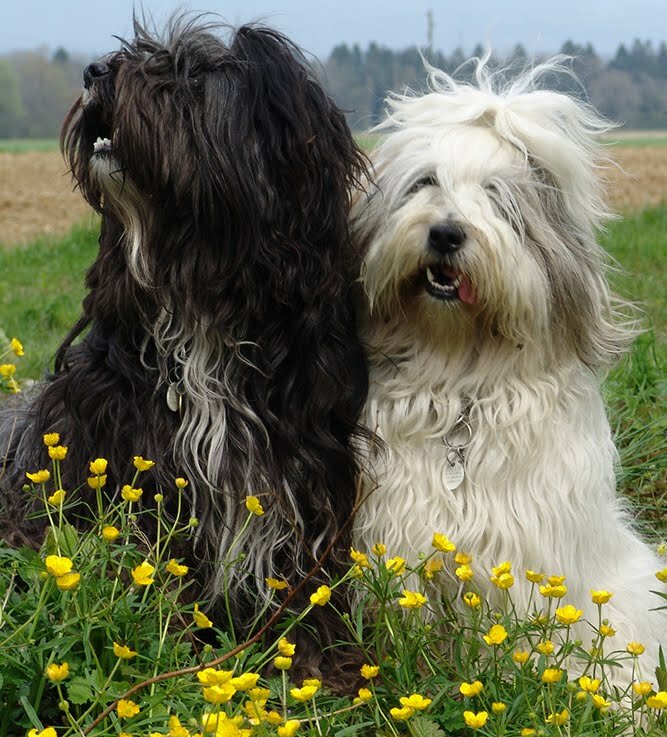 The French Tibetans Breeds Club (CCTF) is pleased to inform you than the 15th Tibetan Terrier World Congress will be held on september 12 and 13, 2020. Further information will be sent at the begining of 2019. We look forward to welcoming you in France ! CCTF President Lydie ESTRU and her team.